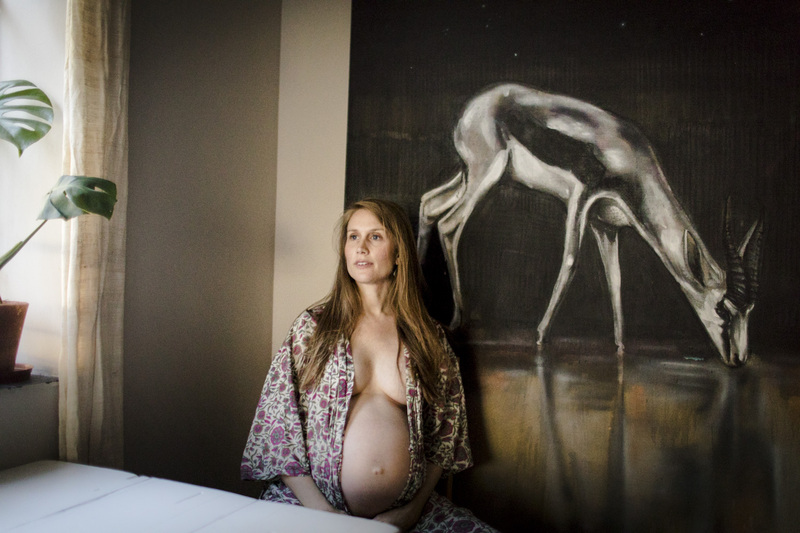 Perhaps I shouldn't be, but over and over I'm blown away by the sensuality of pregnancy. 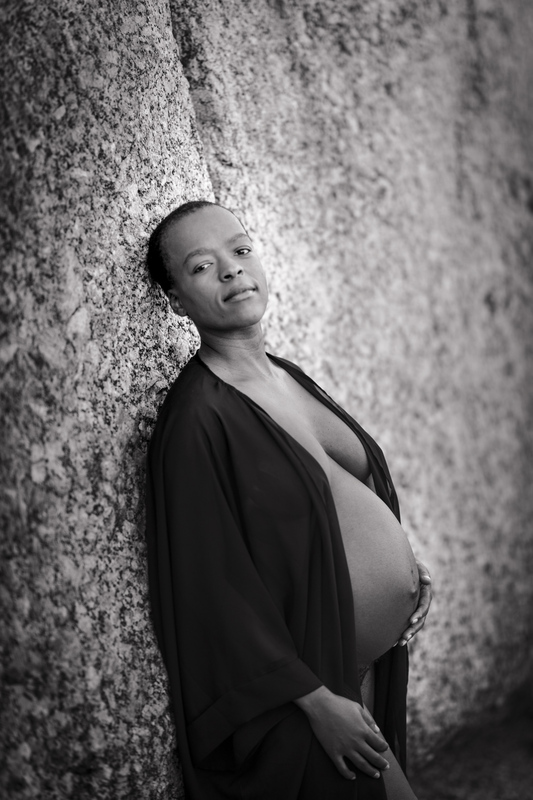 Each woman I've photographed, whether their pregnant journey has been tough or smooth sailing, has resonated an unencumbered sexiness that I did not anticipate when I started this kind of portraiture. Speaking from a purely observational perspective, I don't think its a conscious decision. An unspoken, unintentional confidence seems to take over and it overrides even the most unwanted physical changes and imbedded insecurities. 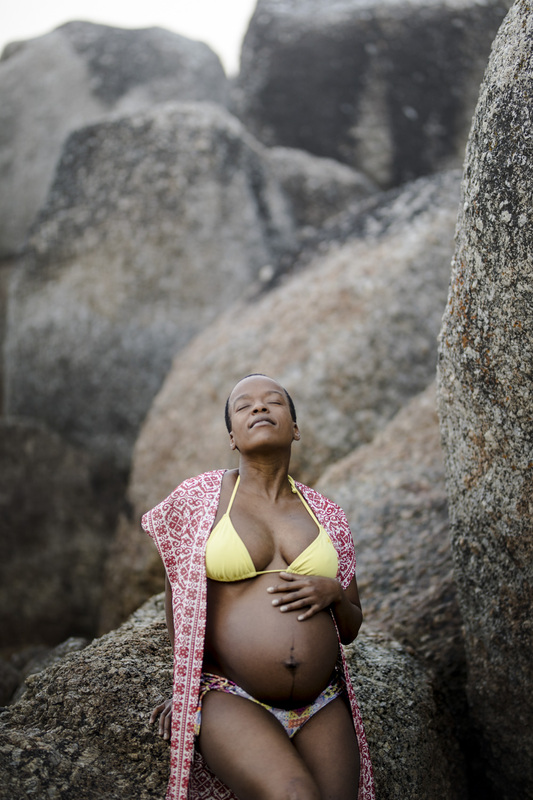 To me it speaks to the wonder of the connection between a woman's physical body and her unspoken self. It has been my great joy and honour to witness that connection.